I'm starting to wonder if its worth investing a lot of time into newer MMORPGs because lately so many MMORPGs have been shutting down, even when they seem like they were doing well. It just goes to show how competitive MMORPGs are getting. And newer MMORPGs have a very hard time keeping up with already existing old school MMORPGS which already have large loyal communities. 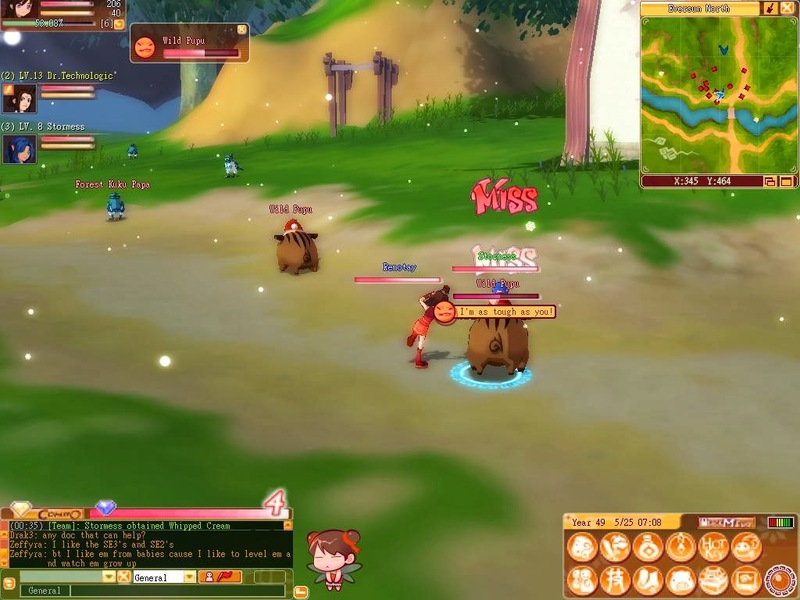 Lately its MMO companies that already own several MMORPGs that release MMORPGs which become successful due to their higher budget and already existing player community. But even popular MMORPG companies are sometimes forced to shutdown their MMORPGs due to lack of players. No matter how unique some MMOs might be, it's very difficult to gain a loyal community when there's so much competition out there. No it's not which is why so many people are buying accounts these days. Play the peak level and then sell when done. No commitment needed, no hard loss of losing a character.